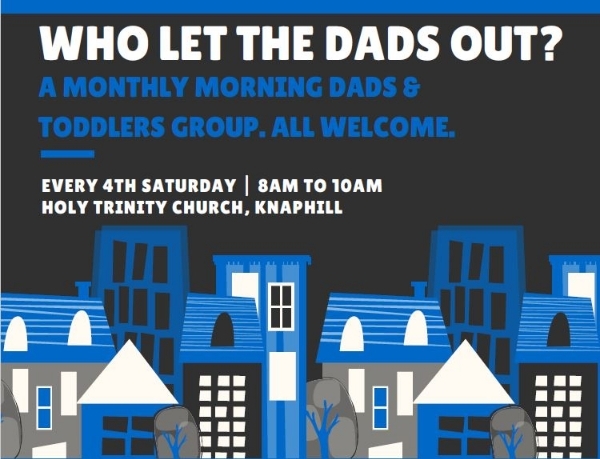 A monthly morning Dads & Toddlers Group at Holy Trinity Church in Chobham Road, Knaphill, Saturday 23rd February, 8-10am. 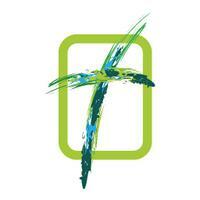 Why not get your weekend off to a good start at Holy Trinity where a warm welcome and relaxed atmosphere awaits you and your child(ren), providing a space where your child can play, you can meet other dads, have a coffee and a bacon roll. You can come and go as it suits your morning and we'll be here every 4th Saturday.